Koa is a nerdy podcaster. Bey is her roommate who doses her with a bimbo formula for being bitchy. Both girls get a new `outlook on life`. Buy this clip here Buy full clips at https://buy.maxgrowthproductions.com Thank you to all our Patreon supporters. 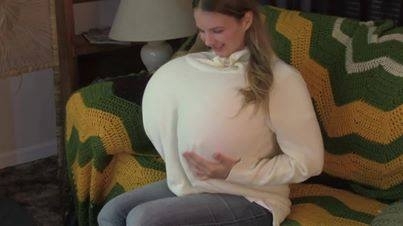 See more behind the scenes at https://Patreon.com/Maxgrowth and MaxgrowthProductions.com Maxgrowth Productions is committed to producing short, comedic video sketches centering on positive admiration of the more substantial female physique, shot through the unique genre of female body expansion. Most of our videos center on an unhappy or unlikable lady, who (through some fantastic plot device) learns the value of appreciating herself and others after experiencing a substantial physical transformation.